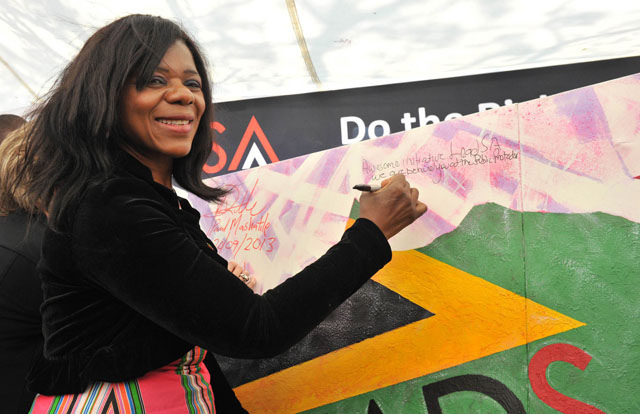 Recently, in a talk at the Cape Town branch of international investment, insurance and banking group Old Mutual, she told an audience, "I believe I am better positioned in civil society to make a difference, especially in working with young people.” Madonsela is currently the chair of Social Justice at her alma mater; Stellenbosch University, as well as Chairperson of the Centre for Reconciliation and Equality Studies. She still maintains strong views about what is needed to ensure the bright future for South Africa that she has always envisioned. Among them, is what she calls epic leadership. "Epic leadership is ethical, purpose driven, impact conscious and committed to service," she expounded, according to Carin Smith of South Africa’s News24. Her principled, forthright approach has earned her respect and admiration around the globe, including distinctions and awards such as being named one of TIME Magazine’s 2014 100 Most Influential People in the World, Glamour’s Woman of Courage in the 2014 Woman of the Year Awards, and Forbes’ 2016 African Person of the Year. This year, we celebrate her strength and accomplishments.